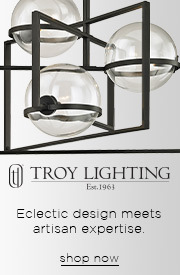 An energizing departure from the traditional chandelier, the Barista collection is a rich and flavorful wake-up call to the senses. 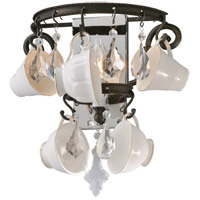 Three different types of porcelain coffee cups hang alongside luminous crystal drops from a tiered, hand-worked iron frame finished in rich vintage bronze. 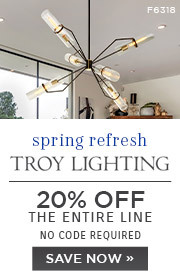 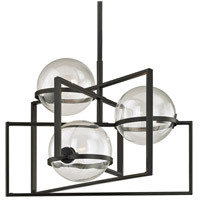 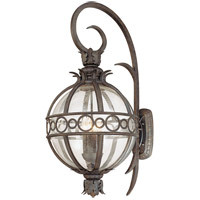 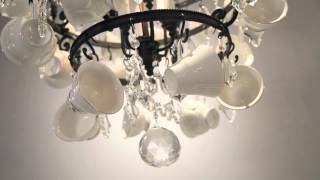 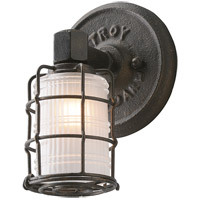 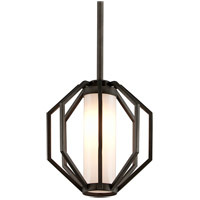 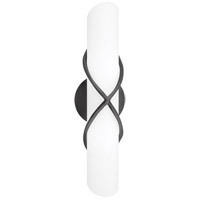 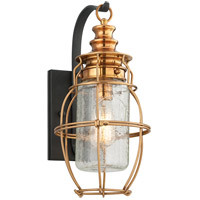 Available in four-, six-, eight-, and 12-light chandelier options as well as a wall sconce.